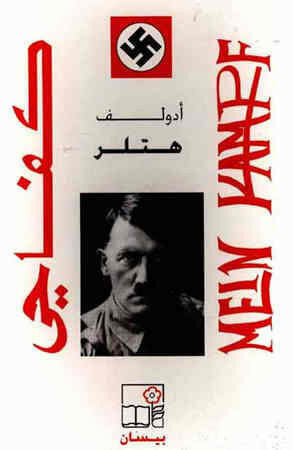 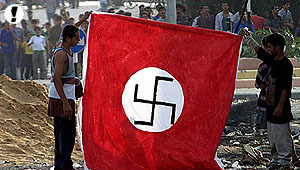 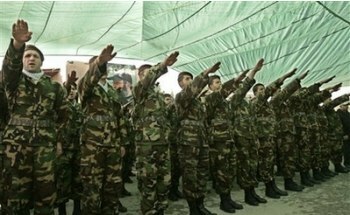 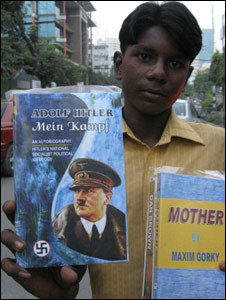 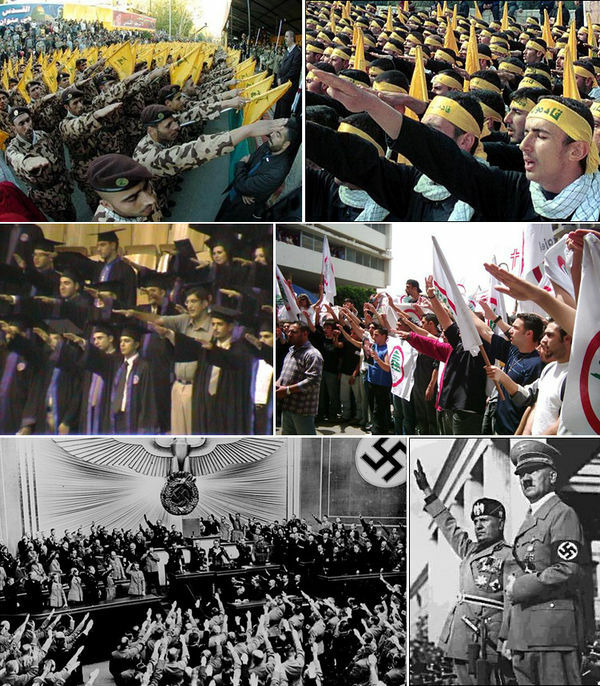 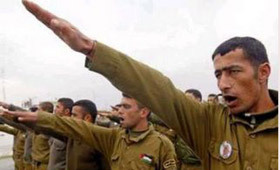 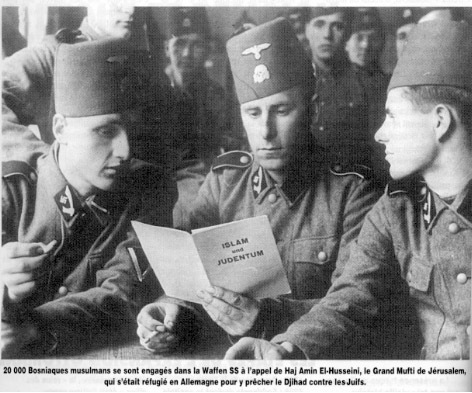 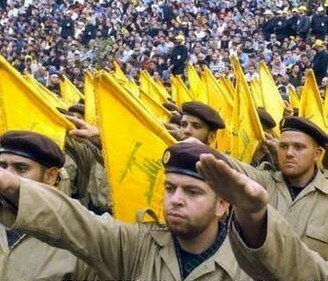 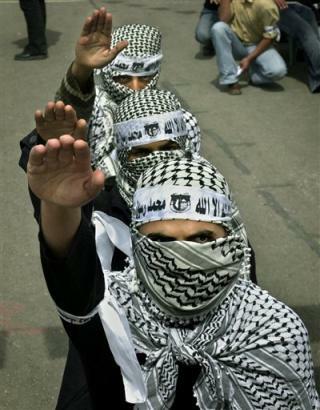 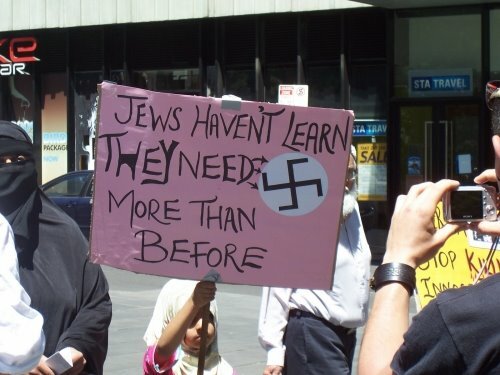 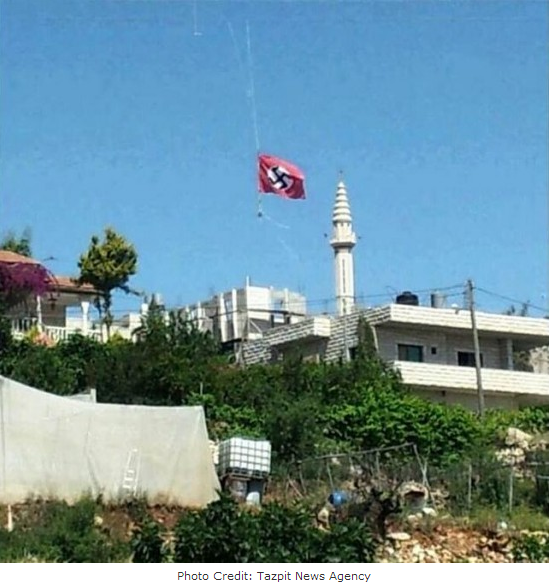 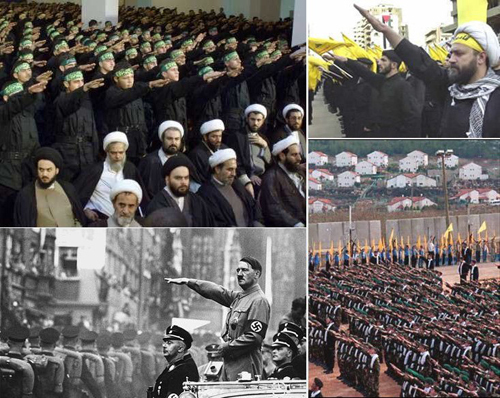 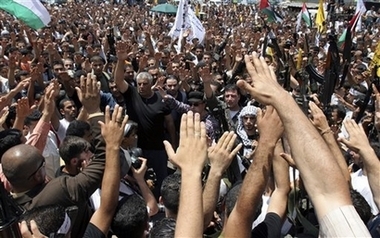 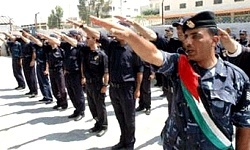 Difference between revisions of "Images:Nazism"
|Bosnian Nazi Muslim Flag under Amin Al Husseini. 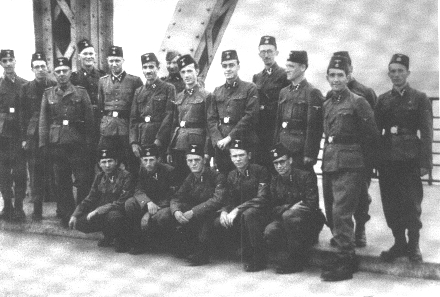 |The collar patch of Handschar, worn on the right collar in place of the SS Sig runes worn by Germanic SS divisions. 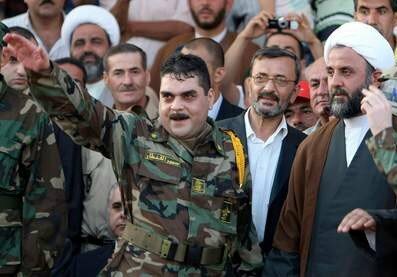 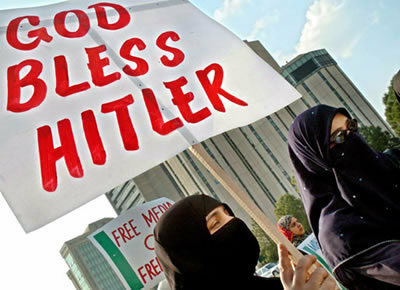 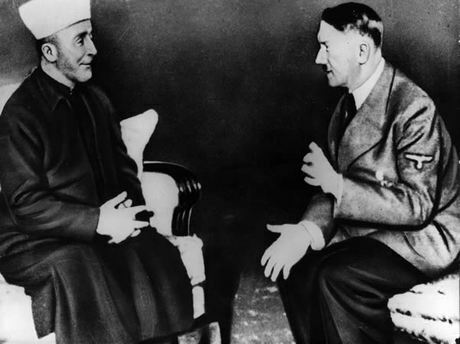 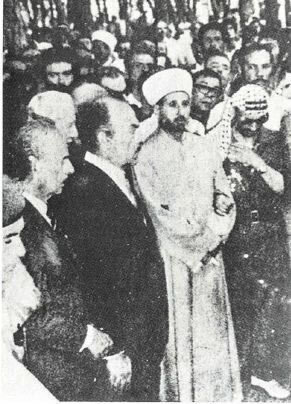 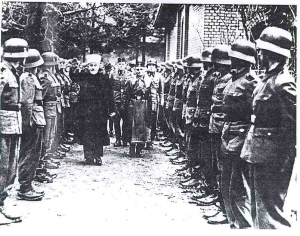 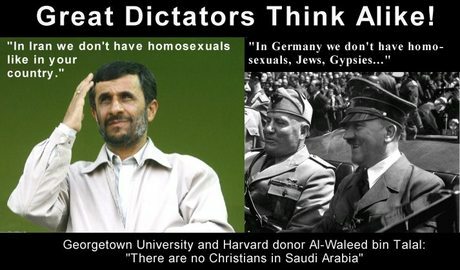 The Arab Grand Mufti of Jerusalem, Amin Al Husseini with Adolf Hitler. 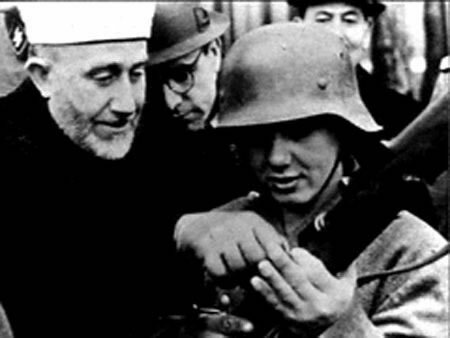 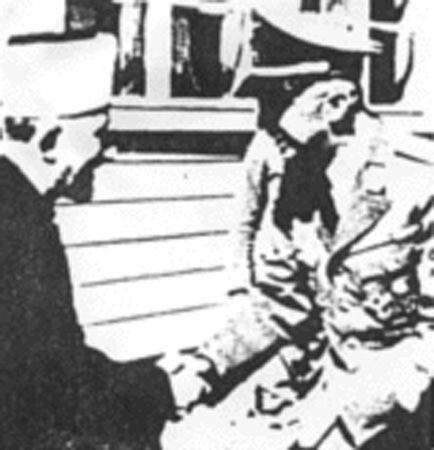 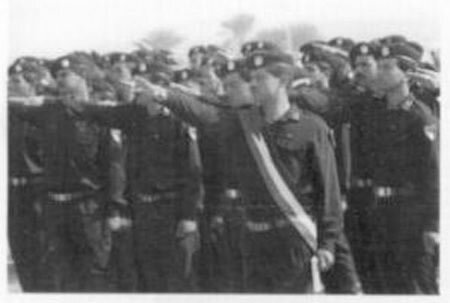 Amin Al Husseini meets Heinrich Himmler, Head of Nazi SS. 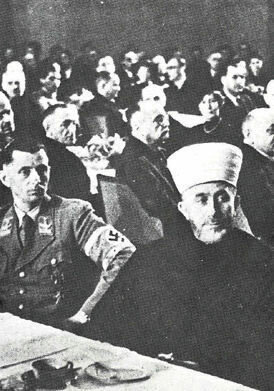 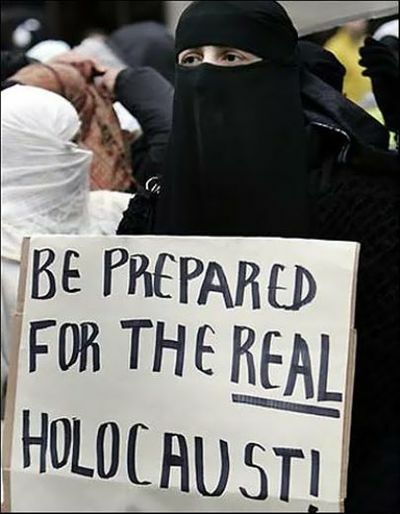 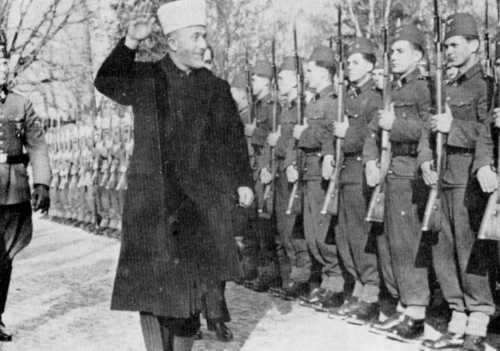 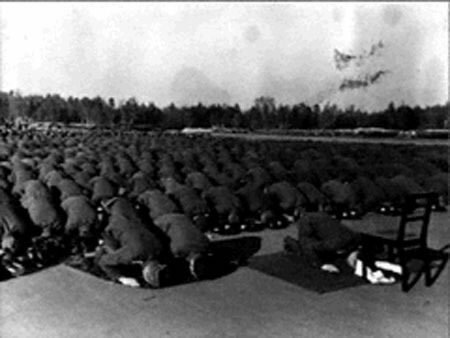 Amin Al Husseini at Nazi meeting in Berlin during WW II. 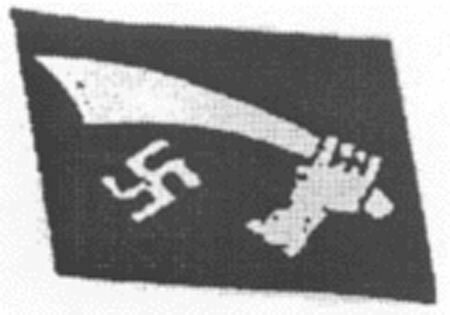 The collar patch of Handschar, worn on the right collar in place of the SS Sig runes worn by Germanic SS divisions.